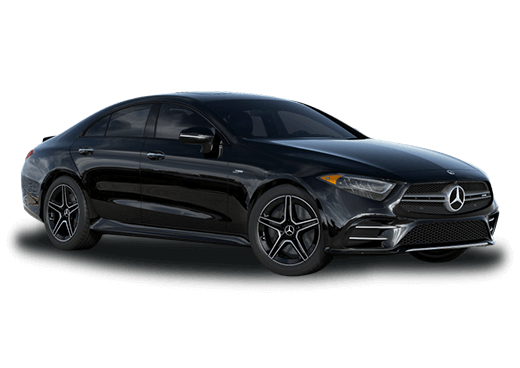 Behold a true vision of the future in the 2019 Mercedes-Benz CLS. 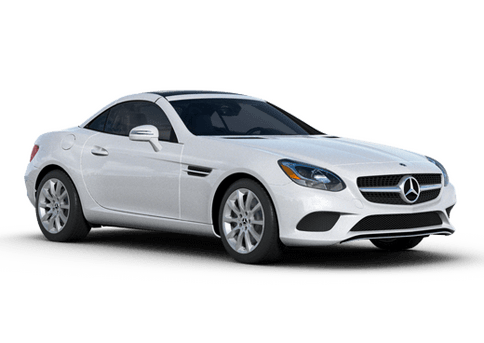 Revamped, retooled and redesigned inside and out, this luxury fastback is stronger, smarter and more stylish than ever. 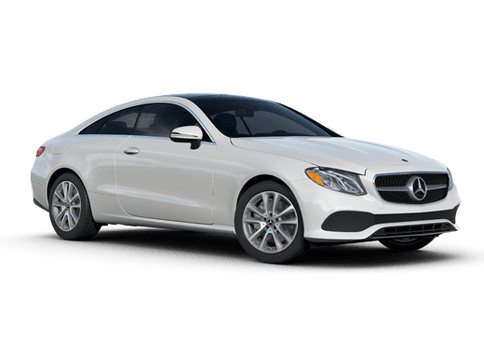 Arriving with an all-new inline-6 turbocharged engine and EQ Boost technology, the 2019 CLS surges with intelligent power and efficiency inspired by hybrid vehicles. 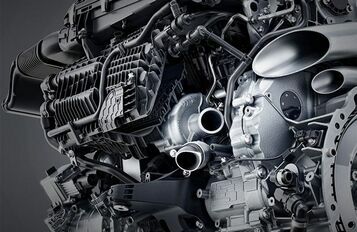 EQ Boost provides more power to the engine with an Integrated Starter-Generator, adding 21 horsepower while enabling the vehicle to automatically coast or “sail” to save fuel. 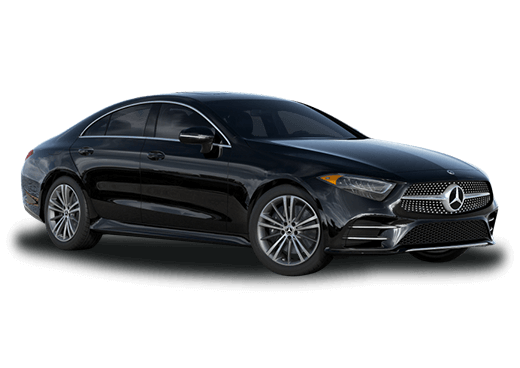 Sporting signature AMG styling outside and now seating five inside, the design of the 2019 CLS is a holistic leap forward. 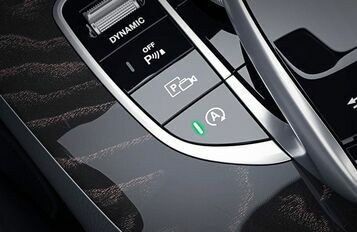 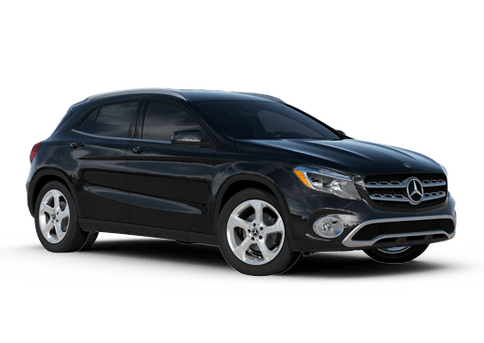 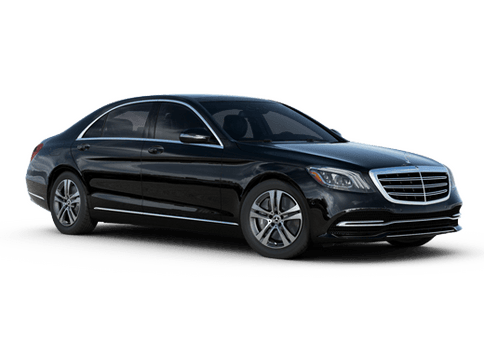 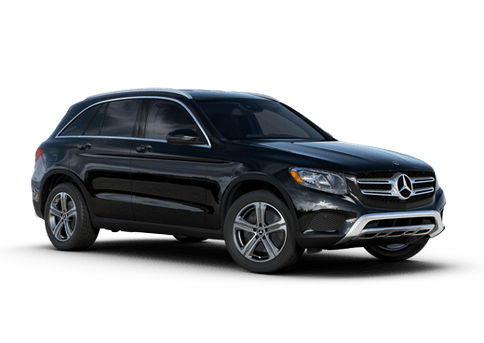 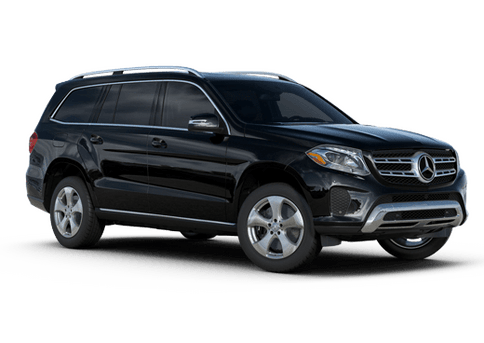 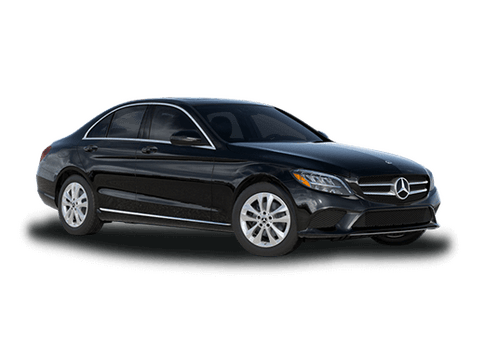 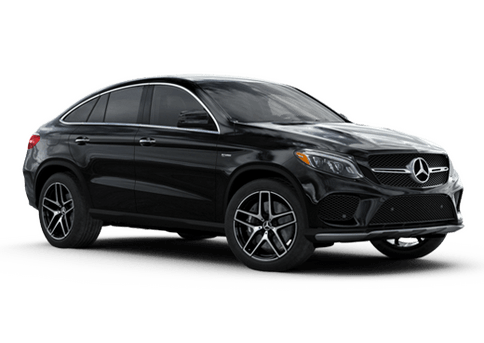 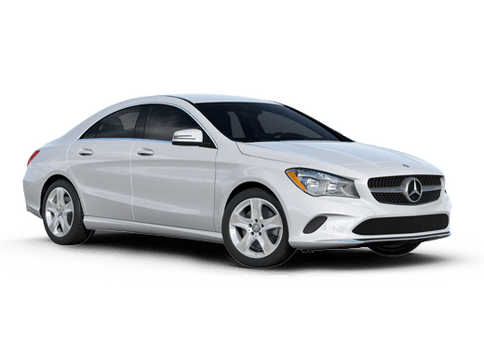 Intelligent driver assistance features adapted from the Mercedes-Benz S-Class provide unprecedented safety and control, while the freedom to customize driving style and cabin ambience makes every drive one to remember. 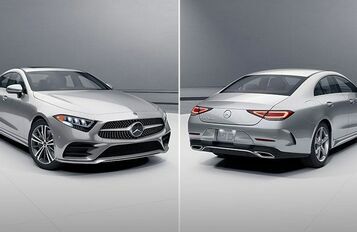 Innovation is more than simple iteration, and the 2019 CLS is more than an innovation: it’s a reinvention.